The first Build It Live show of 2019 will take place at the award-winning Kent Event Centre on Saturday 9 and Sunday 10 February 2019. Hot on the heels of the South East Show is a show at EventCity in Manchester on 23 and 24 February 2019 followed by a final show in Oxfordshire on 8 and 9 June 2019. 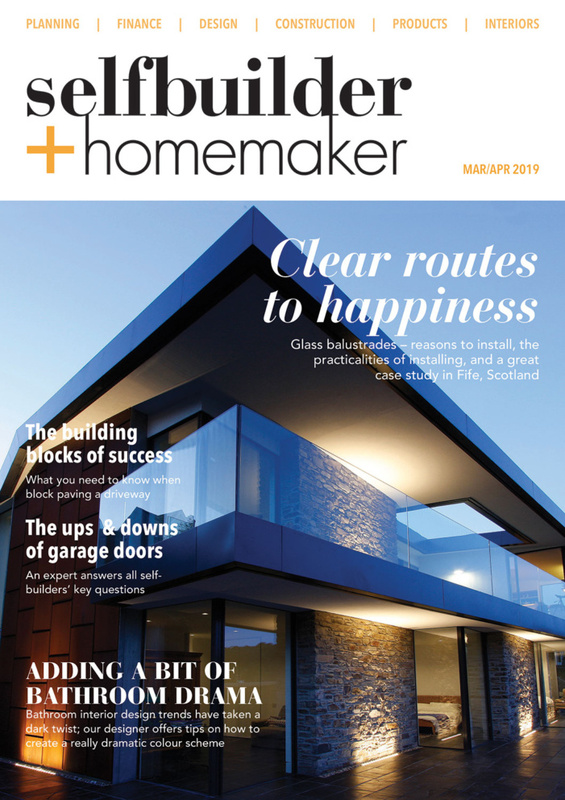 Each show provides a whole weekend of inspiration and expert guidance all under one roof to thousands of visitors wanting to either build their own home or add space and value to their current home. Build It Live attracts all kinds of self-builders and renovators and the shows make it easy to talk to leading experts who can make designing and building your own home a reality whatever your budget. Visitors can also gain inspiration and confidence from Build It readers who have already realised their self-build dreams. Hear their stories, ask them questions and gain tips on how to avoid common pitfalls. In recent years building and designing your own home has become a reality for many more people in the UK and the Graven Hill Site in Bicester is the perfect example with the largest self-build community in the UK where 1,900 homes will be built over the next 10 years. Channel 4’s My Grand Design (presented by Kevin McCloud) has even given ten families the chance to win a plot and design and build their own homes at this dedicated site. The individual projects are now meeting completion, and with the aim of demonstrating self-build in the ‘real world’, the programme will be aired early in 2019. Visitors to the Build It Live show in Bicester can visit theGraven Hill Stand to find out how to build a home on the Graven Hill Site. The Bicester Show takes place on 8 and 9 June 2019. So, if you are planning a self-build or renovation project or are looking to add light, space or value to your current home, then a trip to Build It Live will be an essential part of your preparation. The shows are organised by Build It Magazine, the UK’s longest running, most focused self-build title. Build It Live brings the magazine’s indispensable monthly custom home building, DIY and renovation advice to life. 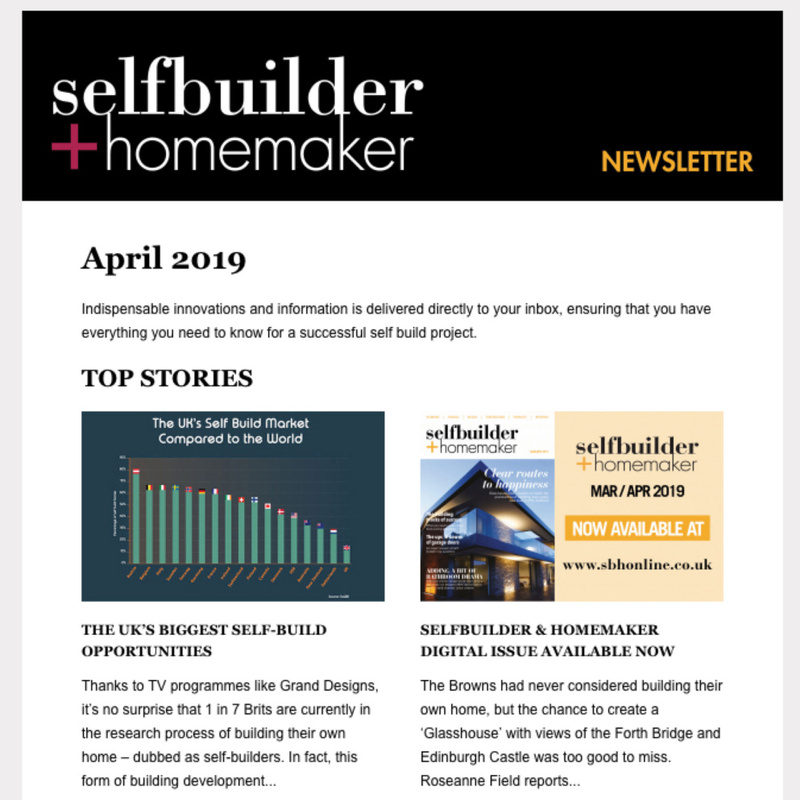 “The Build It Live shows are extremely well received and it’s great to hear stories from self builders and renovators who have already achieved their dream home but also speak to those just starting out on their own self build journey. Hopefully, with the government backedRight to Build legislation, more of us will be building our own homes in the future. All three shows including the first show at the Kent Event Centre offers visitors the opportunity to meet hundreds of the UK’s leading suppliers, see thousands of products on display and specify the right items for your project. Build It Live features dozens of FREE live daily seminars and workshops all weekend. From eco-friendly construction techniques, to securing a plot for your build, or simply learning from real self-builders who have already completed their projects. The interactive talks are there to guide you in the right direction. Meet Build It’s team of experts, ask them questions and even show them your plans for top tips on making your project a success. From planning to design to construction, the experts are extremely popular, so make sure you book a session early in the day, for a FREE face-to-face consultation. Find out the pros and cons of different heating systems from Gas boilers (mains & LPG), Oil, Ground Source, Air Source, Biomass to Stoves and Solar. Heating experts can also provide specific advice for your self-build or renovation. Make sure you visit the Land Zone for some expert guidance on finding the right plot for your build.